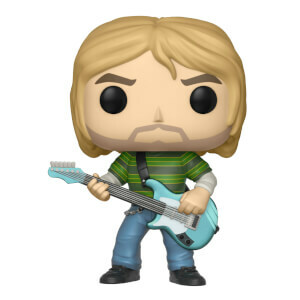 The legendary frontman himself has got himself a POP! 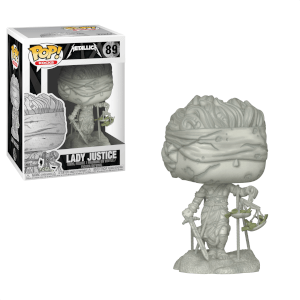 Grab this James Hetfield POP Vinyl now! Hetfield has been the voice of Metallica since the start, as well as providing the thrashing rhythm guitar that keeps your head banging. 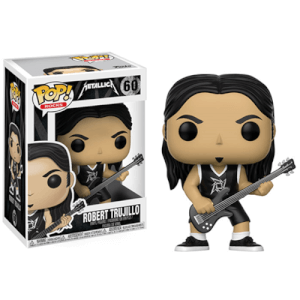 With his classic ESP Explorer in hand, James Hetfield is a must have POP for any metalhead!